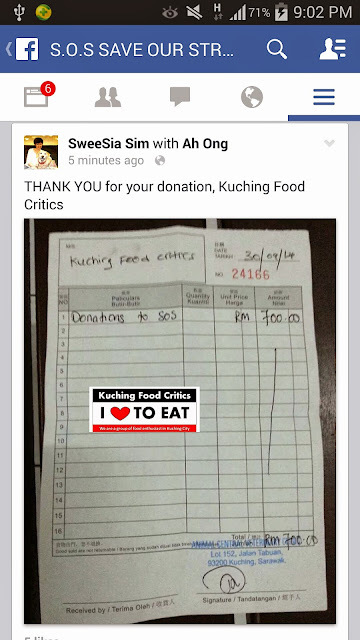 Kuching Food Critics: 1st Batch of our Badge Sales from our Kuching Food Critics Badge Programme 2014 donated to Charity Organization. 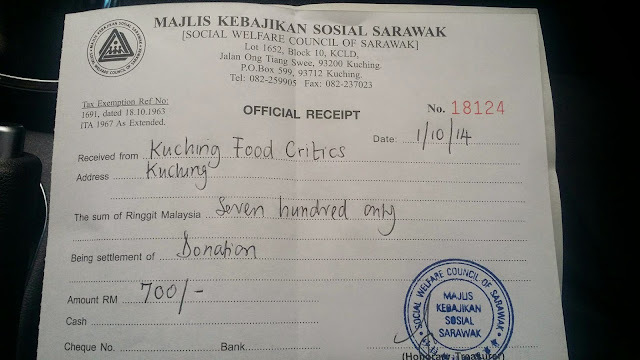 1st Batch of our Badge Sales from our Kuching Food Critics Badge Programme 2014 donated to Charity Organization. Rm700.00 to Save Our Strays Group. Received by Animal Central Veterinary. Witnessed by Dr. Davis and Admins of Save Our Stray Group, Miss Sim Swee Sia, Miss Grace Kai and Mr. Hwang Hii. 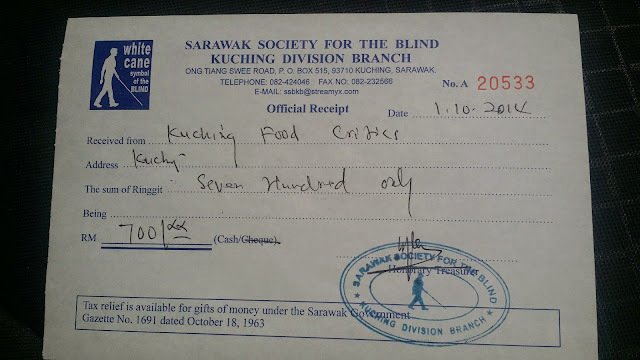 Rm700.00 to Sarawak Society for the Blind (Kuching Division Branch). Rm700.00 to Social Welfare Council of Sarawak. Coming Soon another Rm700.00 to Kuching Urban Poor (SKUP). Will upload more photos for everyone to see. 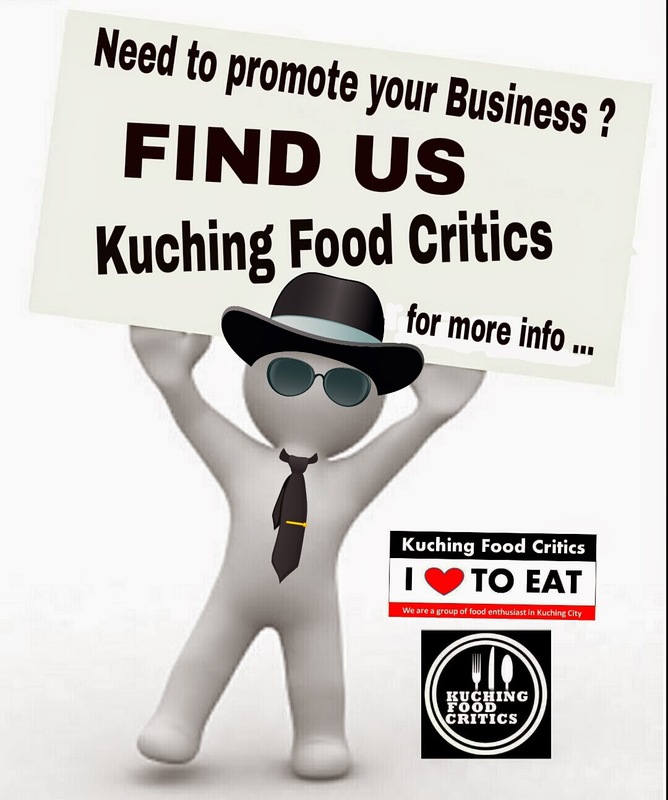 We Thanks all Members who supported our Kuching Food Critics Badge Programme 2014 by purchasing our Badges. 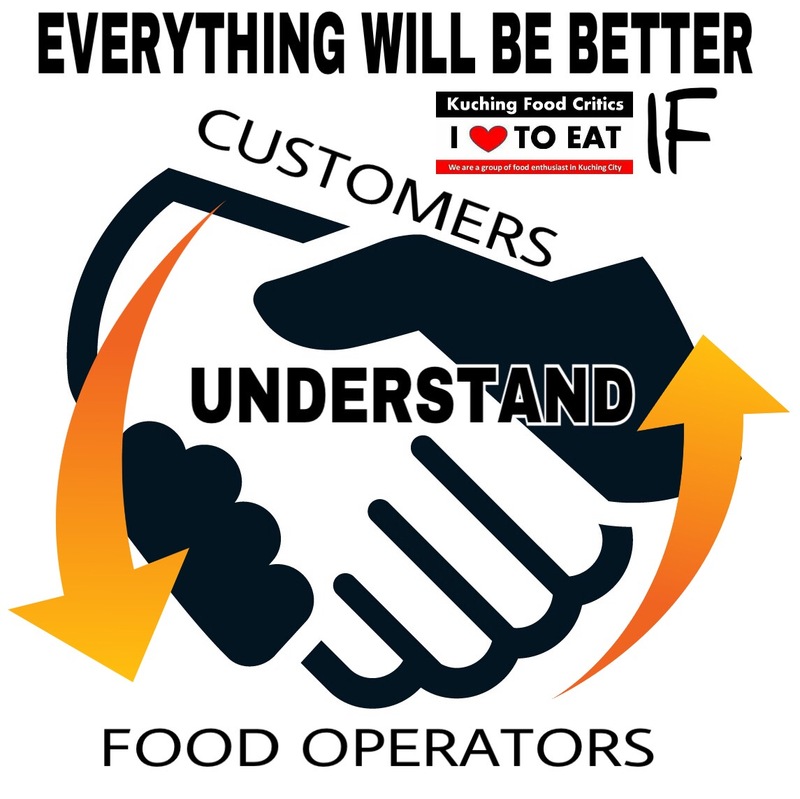 Because of you, we can donate to this Charity Organization. 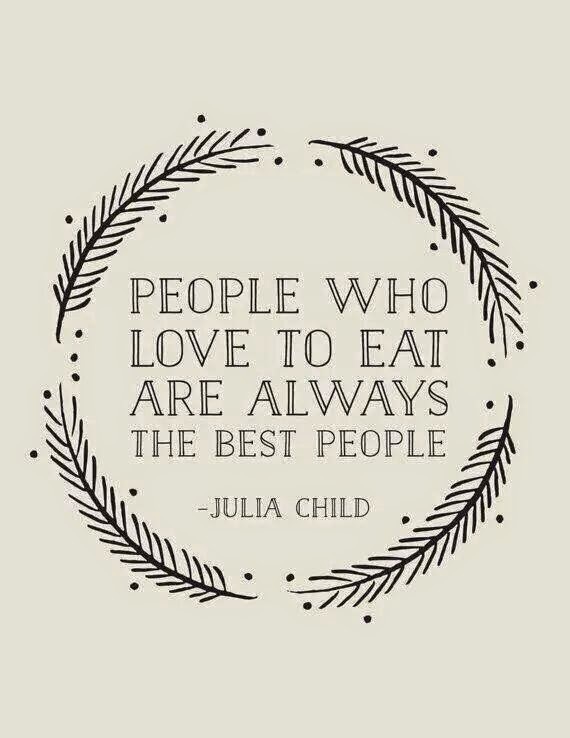 GOD BLESSED YOU ALL !